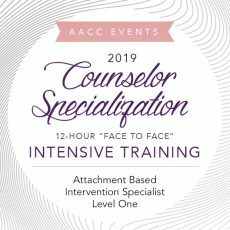 This workshop is an expansion of the concepts covered in the ABIS I training. 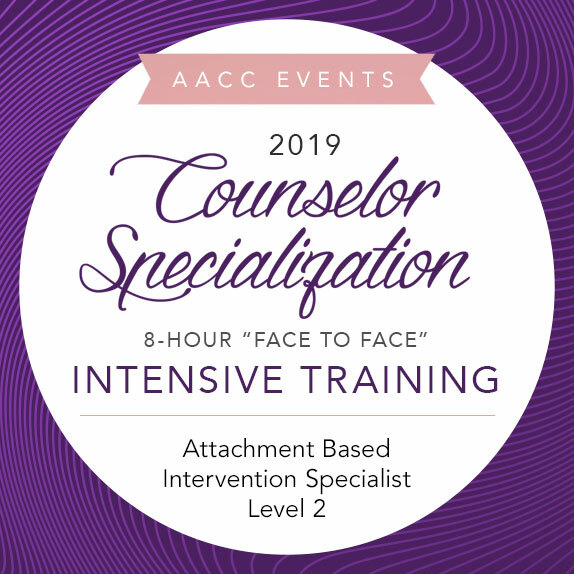 The emphasis is on developing and practicing specific skills for uncovering internal working models of attachment and modifying these models using a variety of attachment-informed, evidenced-based techniques and strategies. Attention will be devoted to practicing the attachment-informed significant other history; developing attachment-based transference hypotheses; identifying, managing, and modifying activated internal working models in therapy; conducting interpersonal situation analyses; enhancing secure-base strategies in close relationships; improving emotion regulation skills; and strengthening a secure-base relationship with God using attachment-informed spiritual disciplines. Specific attention will also be given to skills and strategies for improving parent-child/adolescent secure-base relationships through structured attachment-based parent training. Tim Clinton, Ed.D., LPC, LMFT, (The College of William & Mary) is the President of the American Association of Christian Counselors (AACC), the largest and most diverse Christian counseling association in the world. Dr. Clinton also serves as the Executive Director of the James Dobson Family Institute and recurring co-host of “Dr. James Dobson’s Family Talk”, heard on nearly 1,300 radio outlets daily. Licensed as both a Professional Counselor and Marriage and Family Therapist, Dr. Clinton is recognized as a world leader in mental health and relationship issues and spends much of his time working with Christian leaders and professional athletes. He has authored and edited nearly 30 books, including The Struggle is Real: How to Care for Mental and Relational Health Needs in the Church. He has been married 38 years to his wife, Julie, and together they have two children, Megan and Zach. Gary Sibcy, Ph.D., Licensed Clinical Psychologist (The Union Institute and University) is a Professor in the Department of Counselor Education and Family Studies at Liberty University. He is an internationally recognized speaker, conducting workshop trainings and certification intensives on attachment-based interventions. Dr. Sibcy has produced numerous training videos on a wide range of clinical topics, clinical research methods, and interpersonal neurobiology. He is currently researching on a new treatment protocol for treating disruptive behavior disorders in children (Attachment-Based Family Therapy for Children with Severe Emotion Dysregulation). Dr. Sibcy has been in private clinical practice for the past 25 years (10 of which was as an LPC, LMFT). He currently practices at Piedmont Psychiatric Center, a private practice owned by Centra Health and Virginia Baptist Hospital. Sharon May, Ph.D., is the Founder and President of the Safe Haven Relationship Counseling Center in Carlsbad, California. She received a Ph.D. in Marriage and Family Therapy and a master’s degree in Theology from Fuller Graduate School of Theology, and is a certified EFT therapist and supervisor. Her dissertation and consequent research work focuses on EFT, attachment theory, and the importance of healthy and strong marriage and family relationships being “safe havens.” Over the years, Dr. May has been featured on radio programs such as “Arguing with Dr Sharon” and Focus on the Family, as well as television programs such as Life Today. Dr. May has published numerous articles in psychological journals and contributed several chapters in marriage and family books. Her two books are titled: Safe Haven Marriage and How to Argue So Your Spouse Will Listen. She served on the board for African Enterprise and Hart Institute, and as an adjunct professor at Azusa Pacific University. 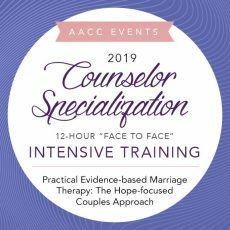 Dr. May has travelled the world to speak at conferences and train counselors and is well-known for her work with couples. Raised in South Africa, her accent and sense of humor make her an engaging speaker. She shares life and work with her husband, Mike.